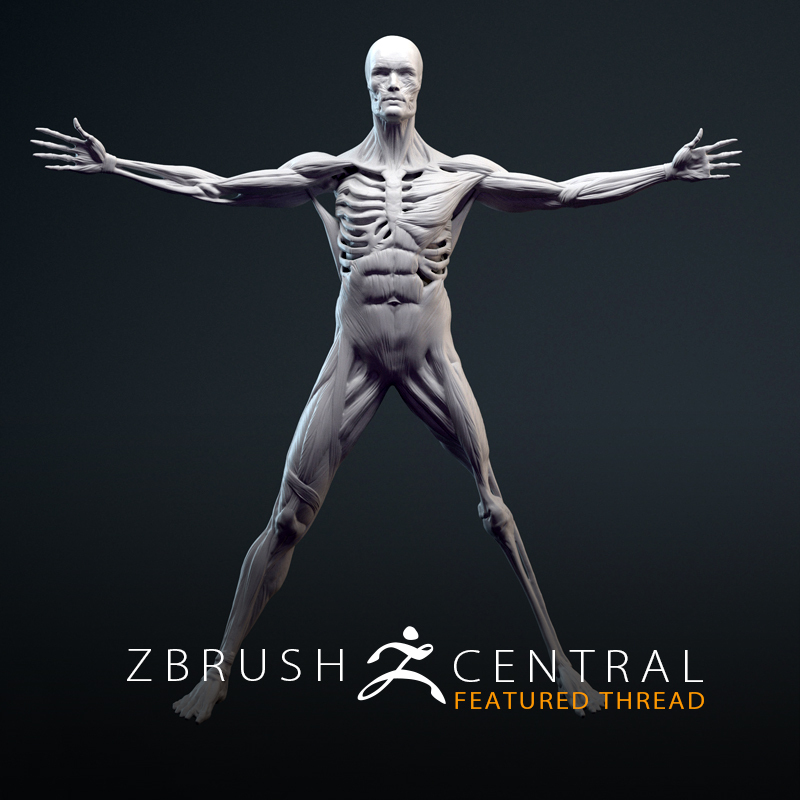 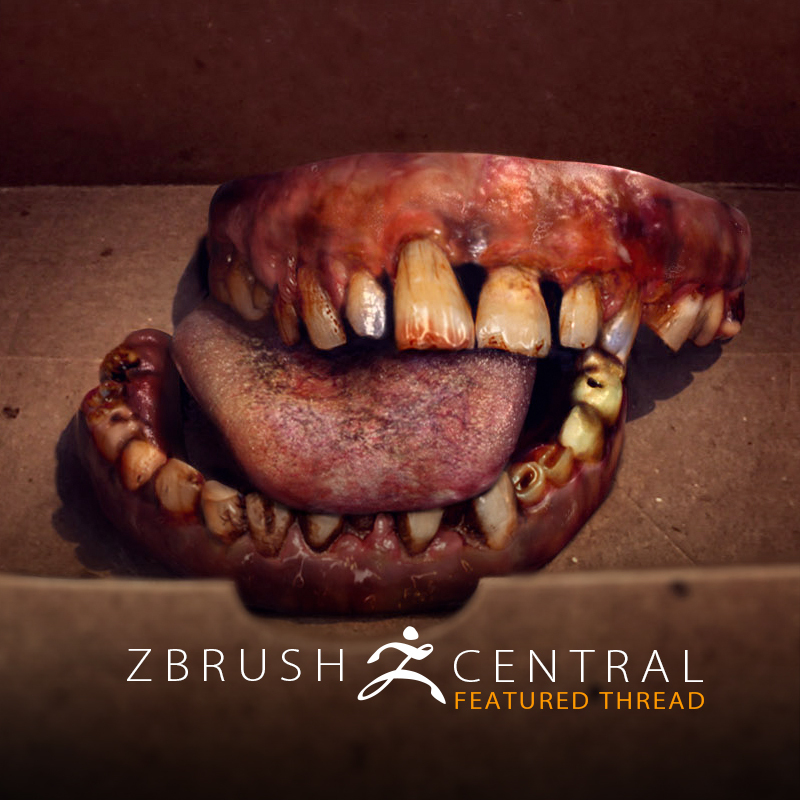 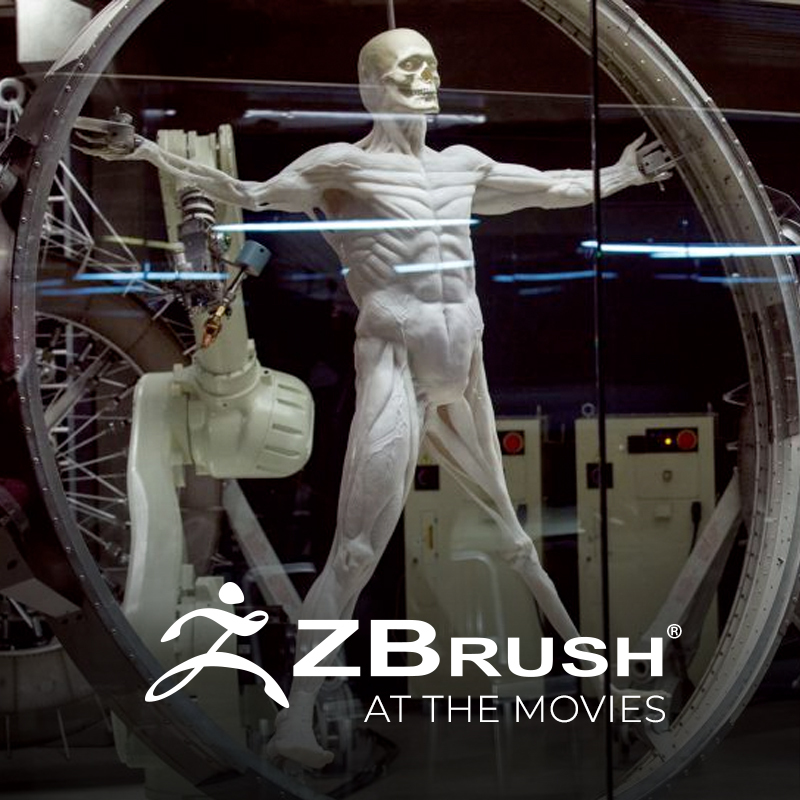 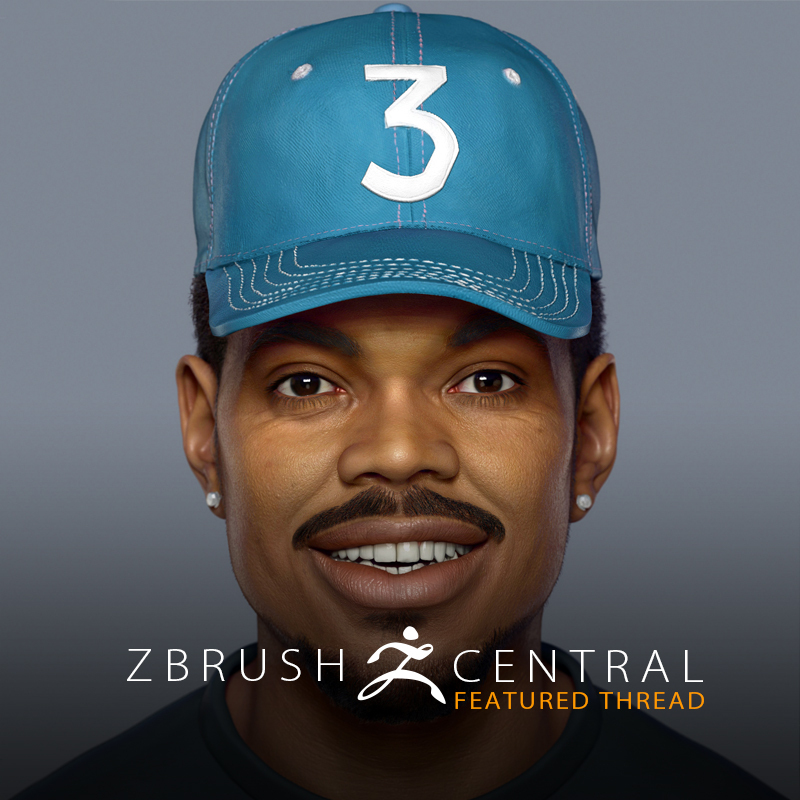 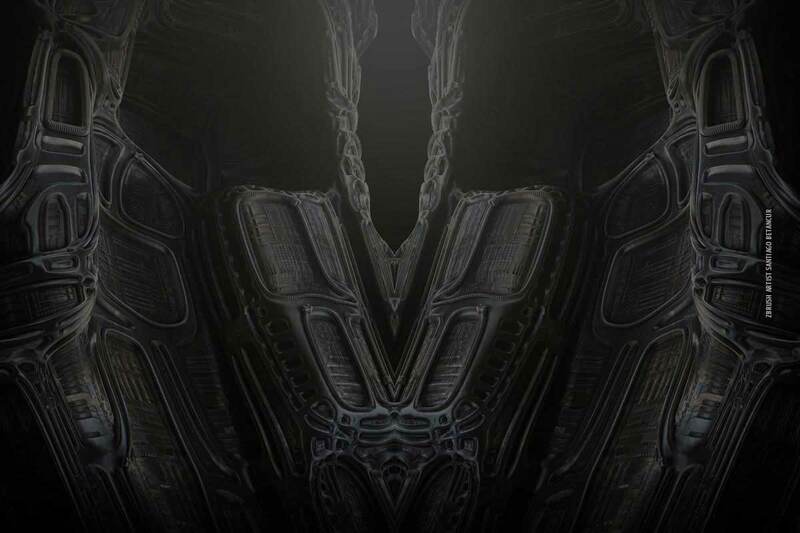 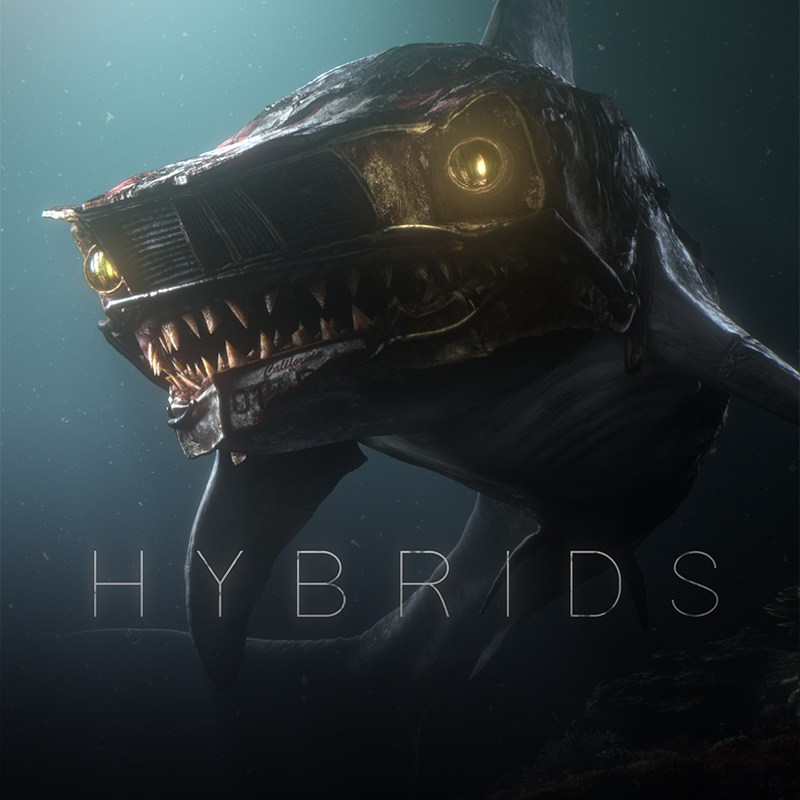 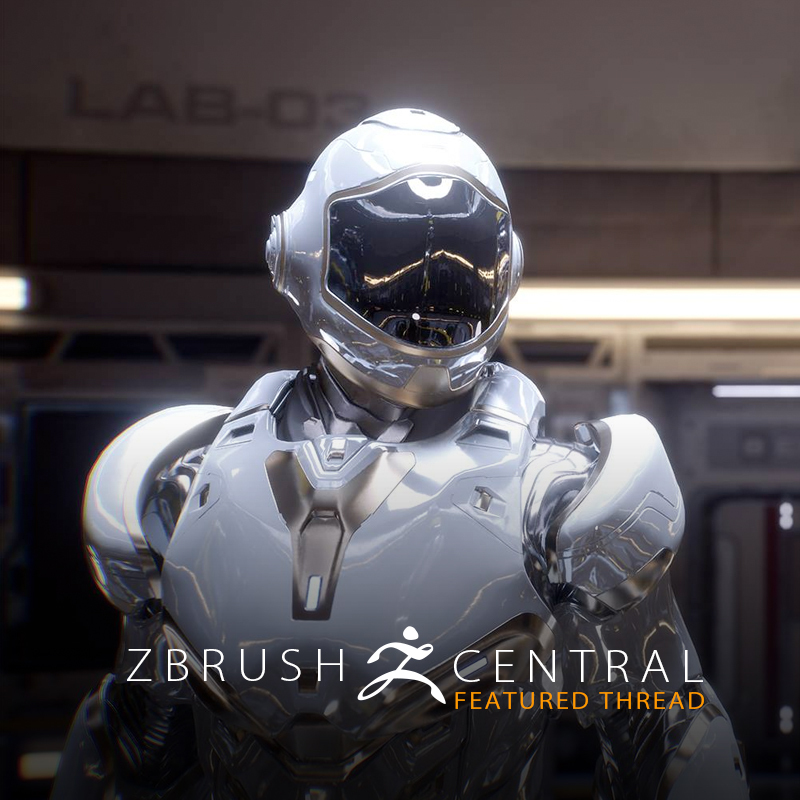 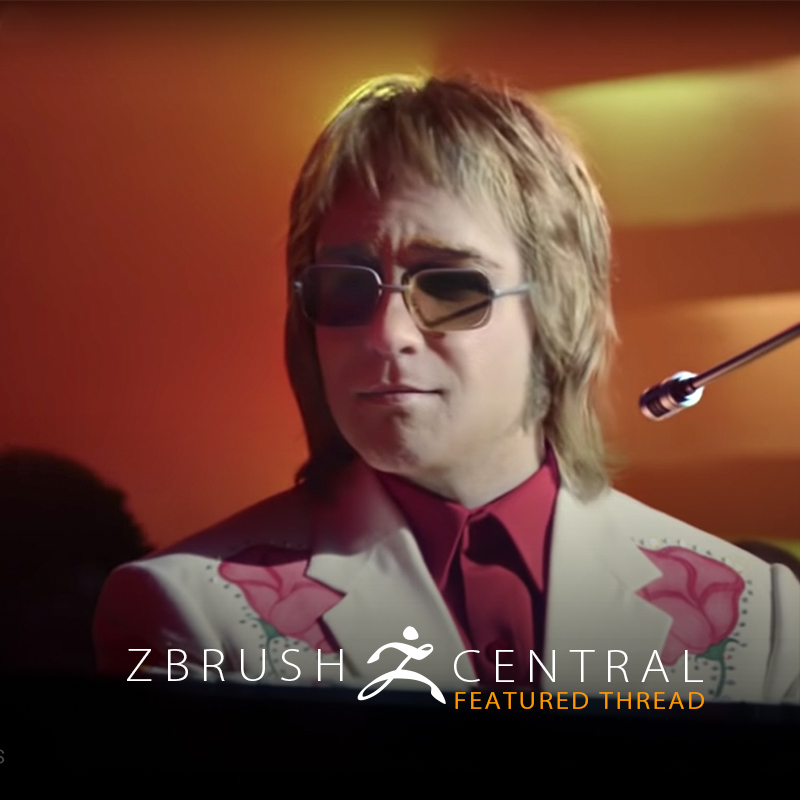 Find out how ZBrush has impacted the film industry by revolutionizing the VFX trade! 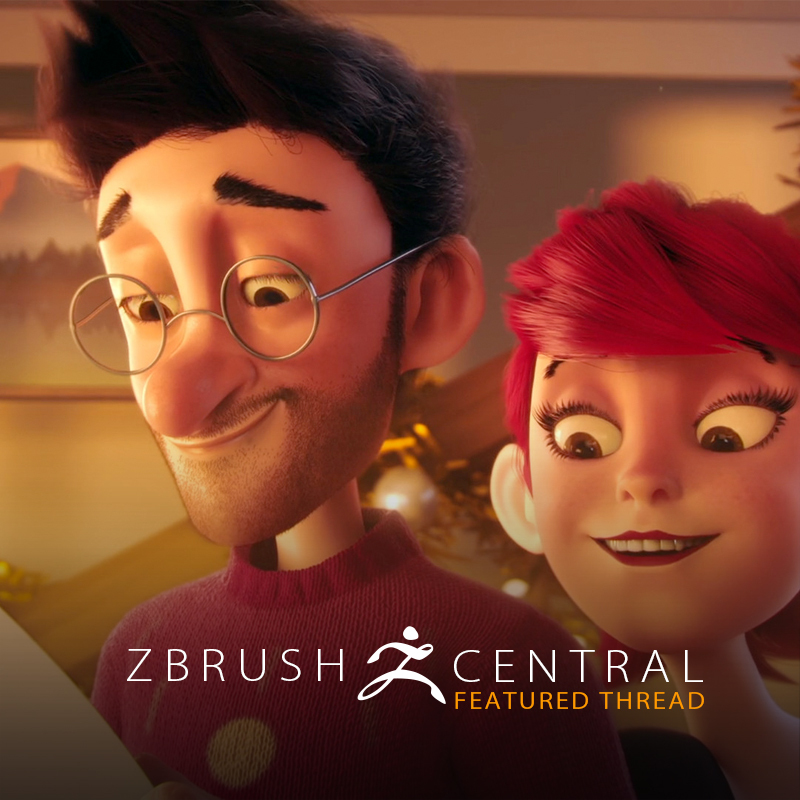 See the incredible animated film made by 5 MoPA students! 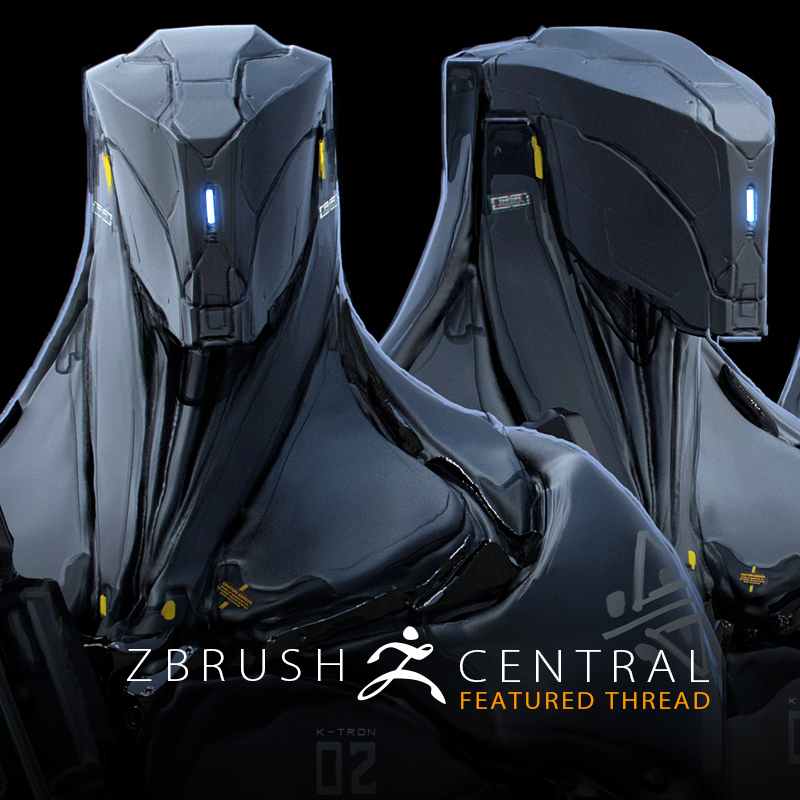 See what Luca has been up to as a professional concept artist! 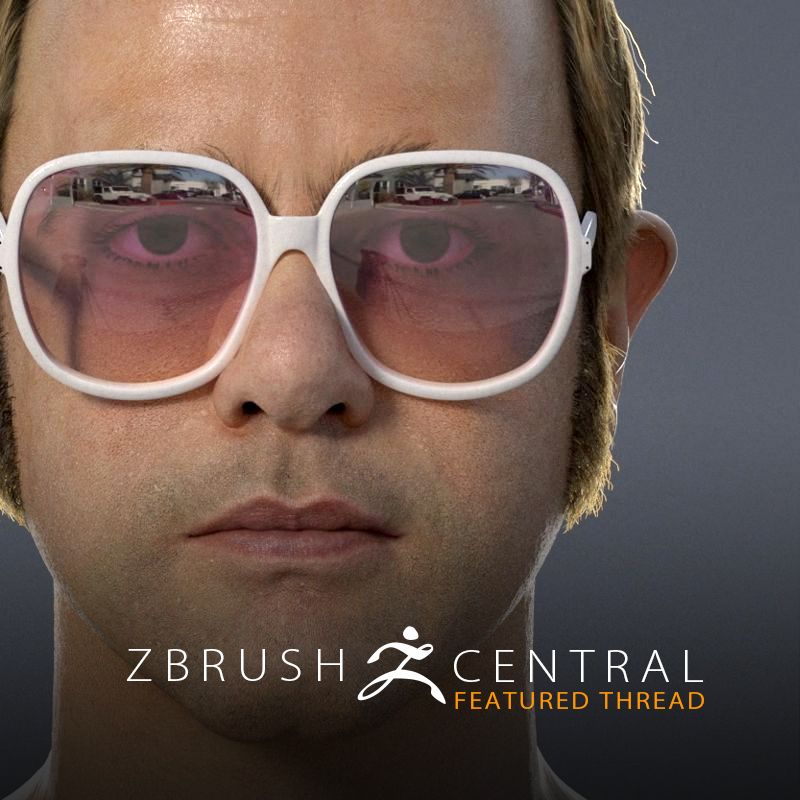 ZBrushCentral member Ben Mauro shares the work he did for the Valerian film using ZBrush!